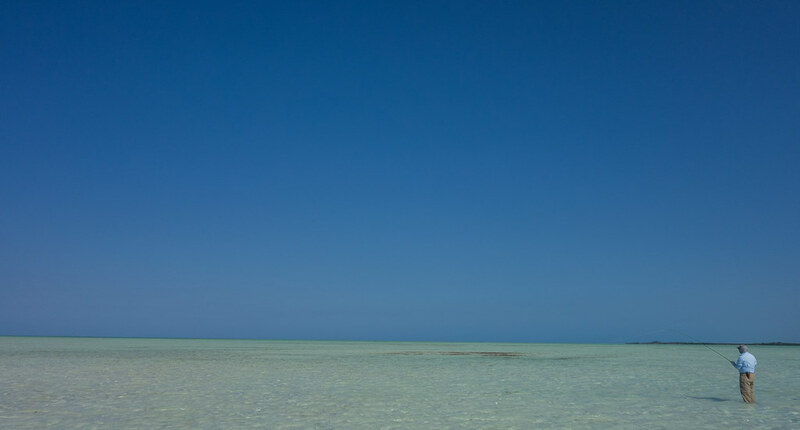 Cuba – Jardines de la Reina – Avalon Mothership: Jardines de la Reina (Gardens of the Queen) is a pristine, untouched, archipelago of islands, 50 miles off of the southern coast of Cuba. 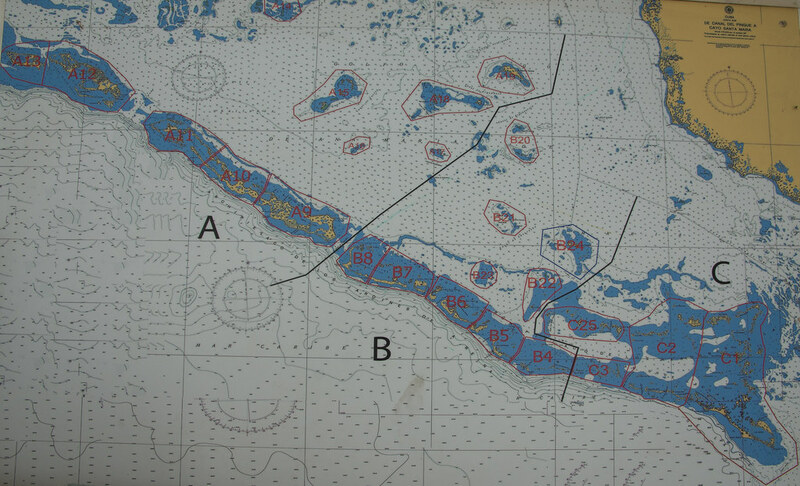 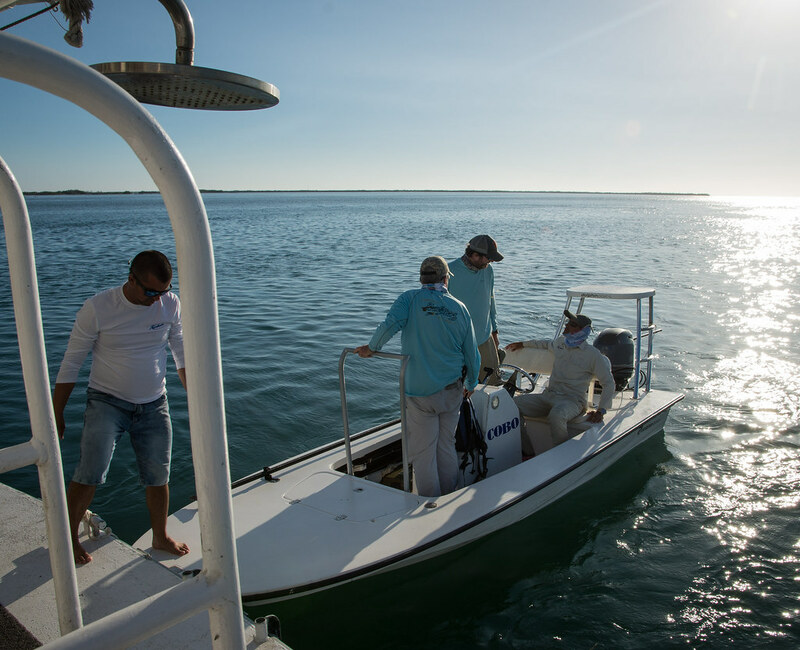 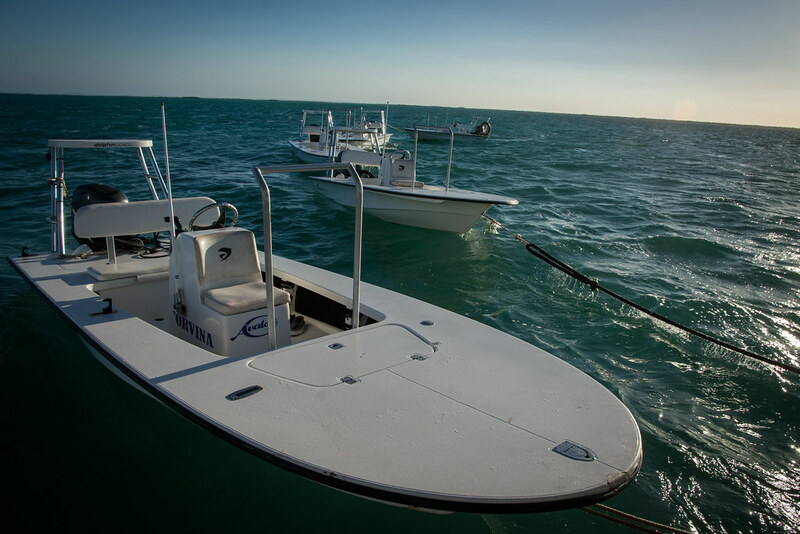 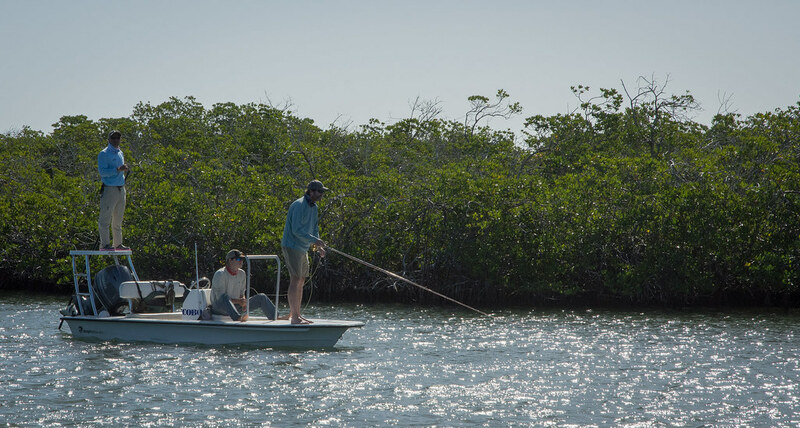 In this protected marine area; Bonefish, Permit, Tarpon, Barracuda, Jacks, and Snapper are beyond plentiful. 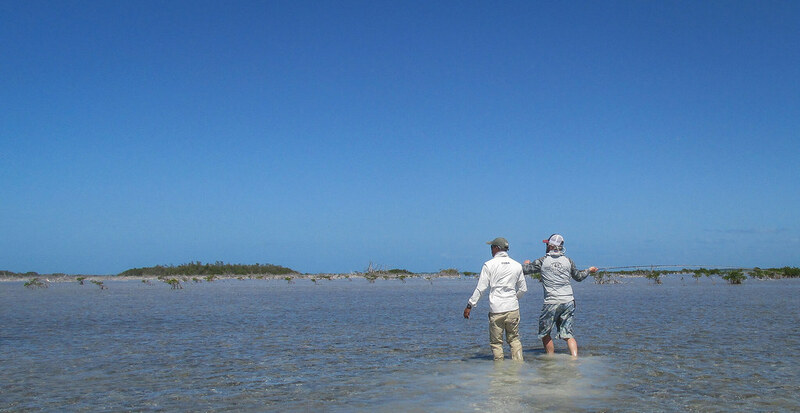 The aquatic area is also limited to a certain number of fishermen, divers, and eco-tourists per year making Jardines de la Reina a garden of hope for anglers to land all of those species on a single trip. 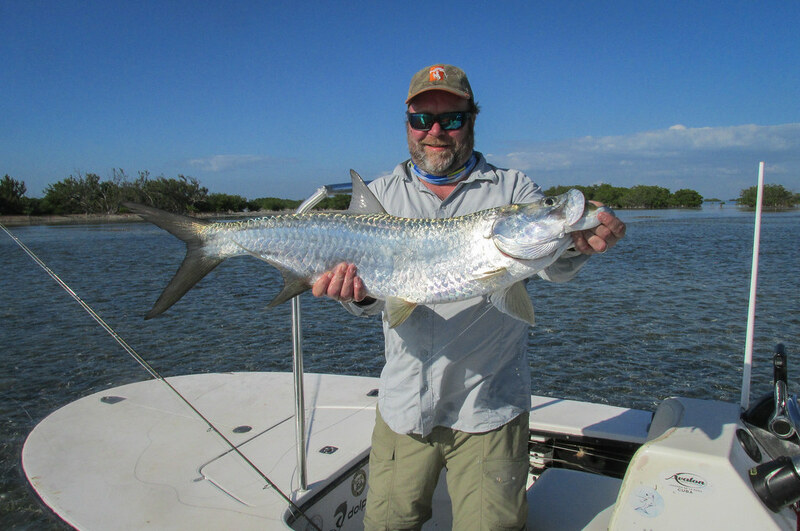 Grand slams are more common in Jardines de la Reina in a day than almost any other place in the world. 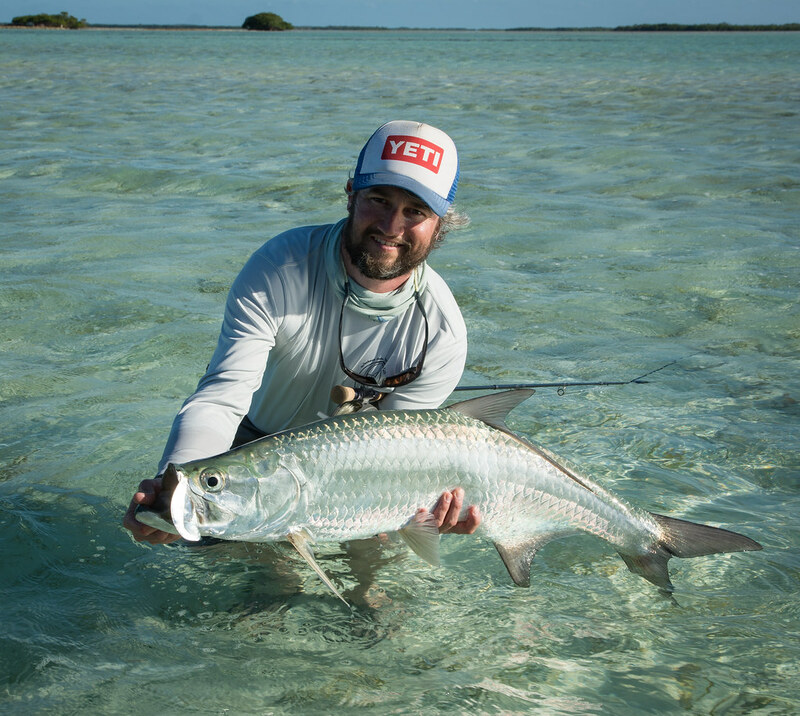 Miles of practically unpressured flats, loaded with eager, hungry fish; it really does not get any better than this. 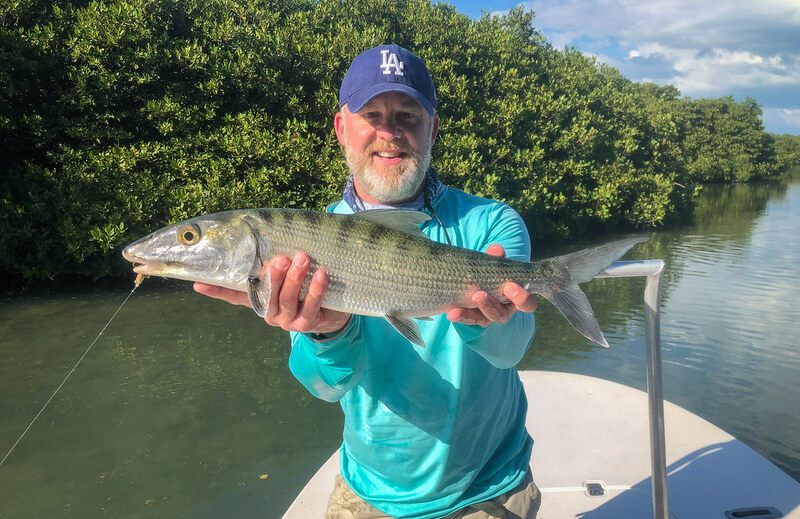 Not to mention Jardines de la Reina has a larger total fishing area than the entire Florida Keys with only six boats presenting flies per day. 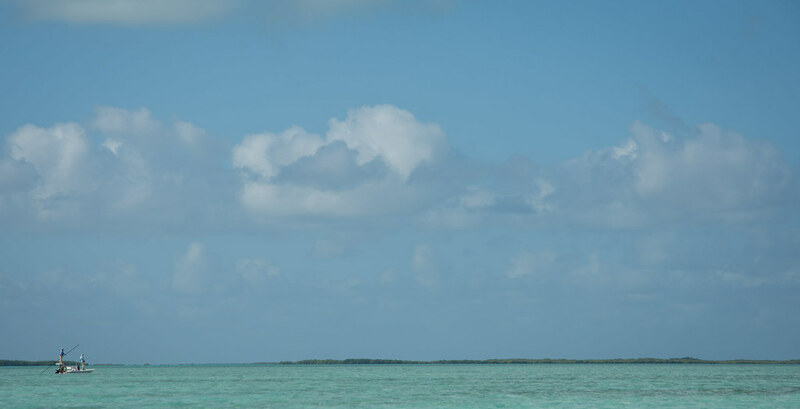 If given ideal conditions, the opportunities are seemingly endless. 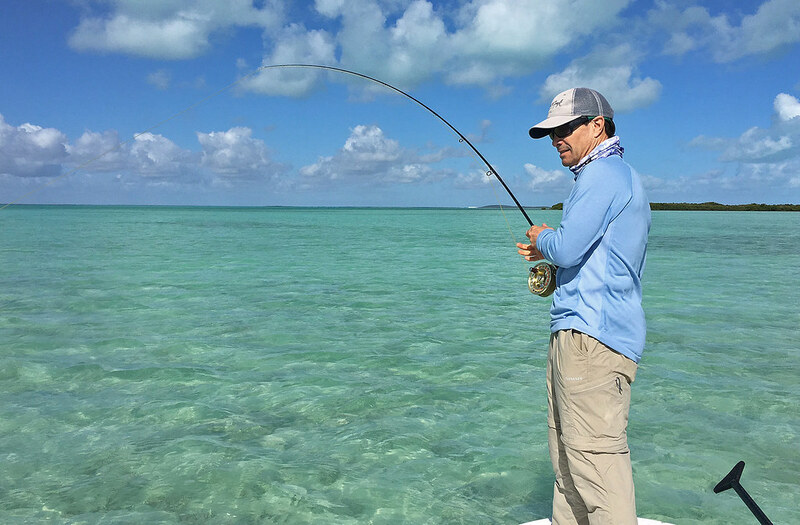 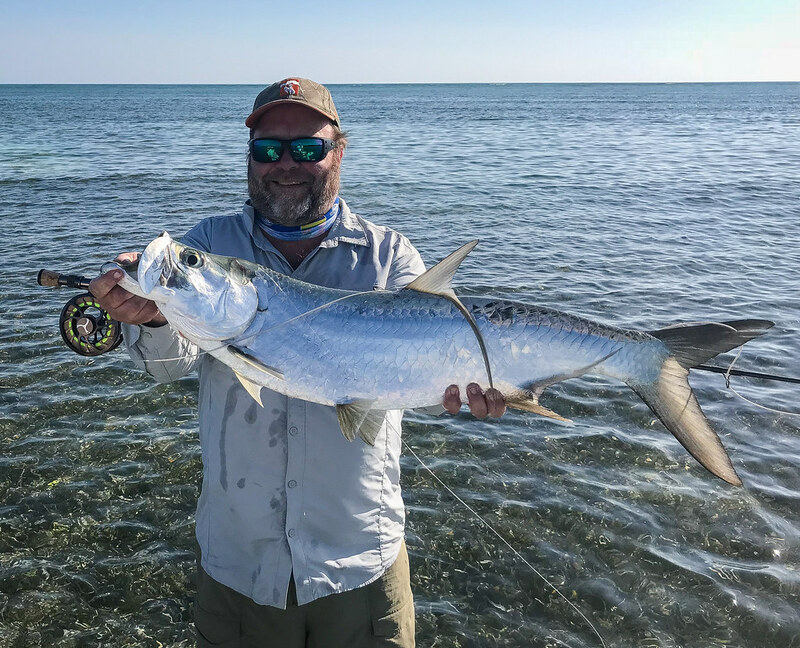 This is a trip that every saltwater angler has dreamed about since they first experienced the thrill of flats fishing. 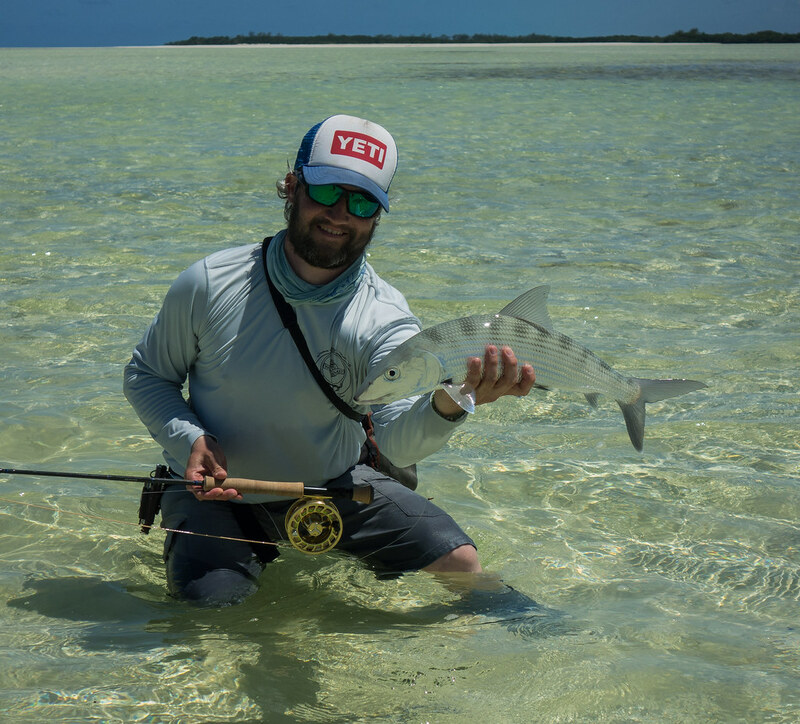 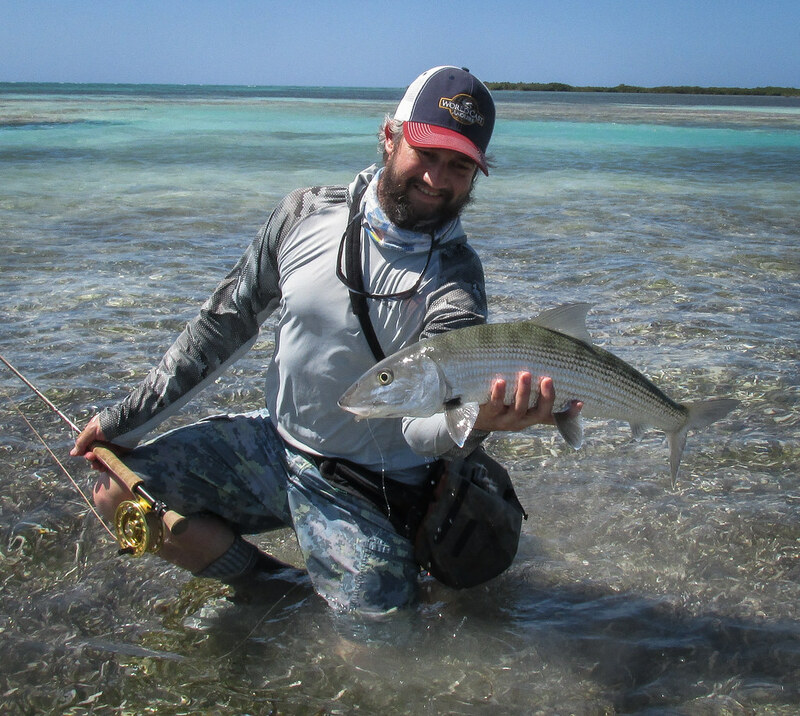 Cuba is the largest island in the Caribbean so naturally there are many different locations to pursue shallow water species on the fly. 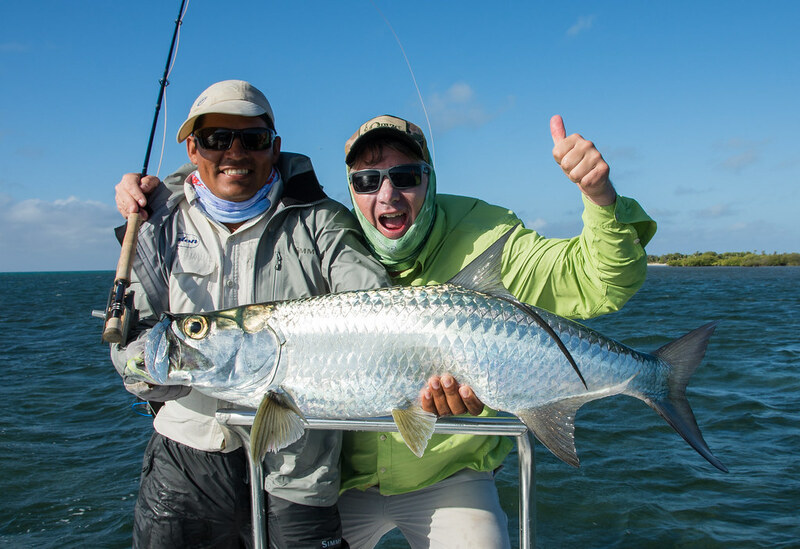 Jardines de la Reina is synonymous with Grand Slam fishing. 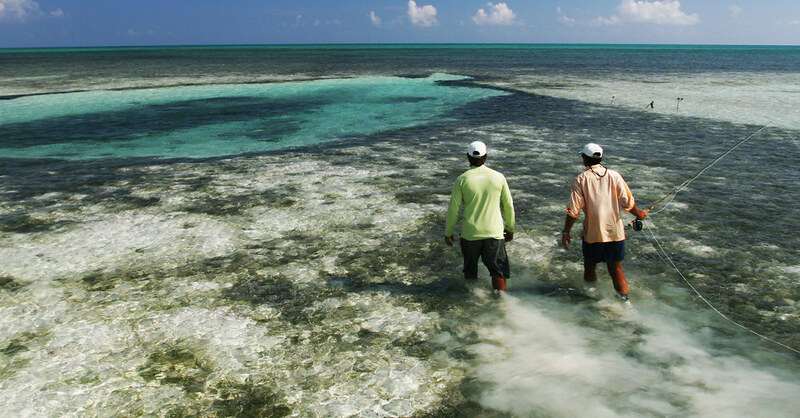 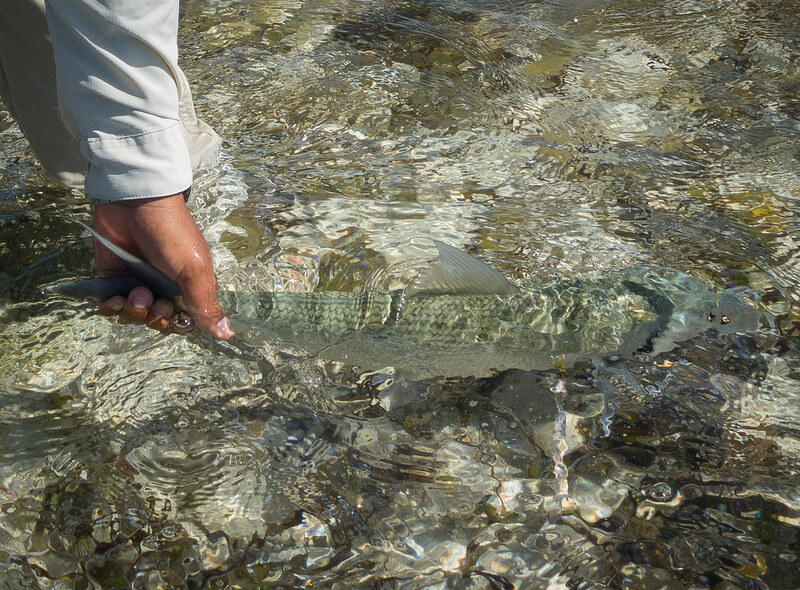 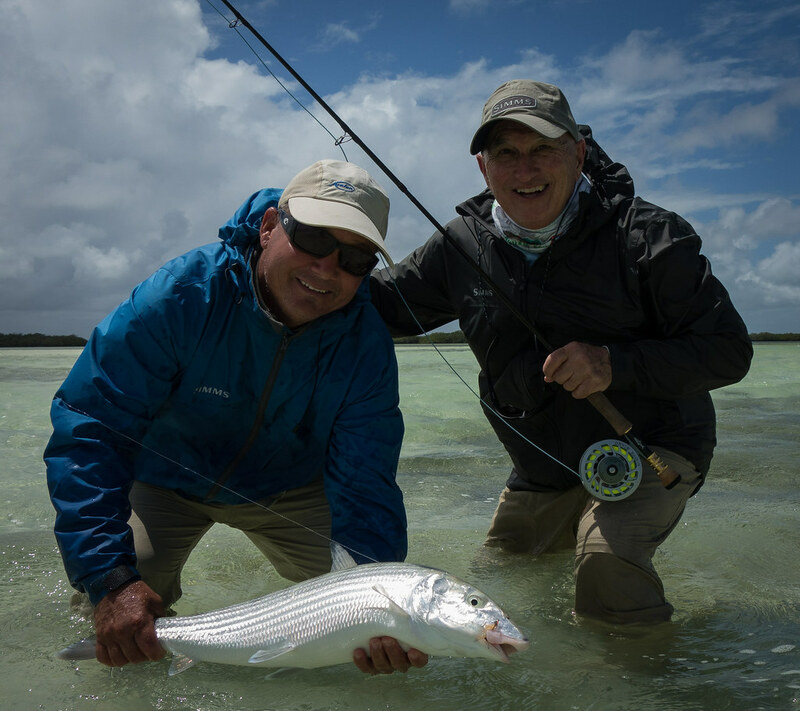 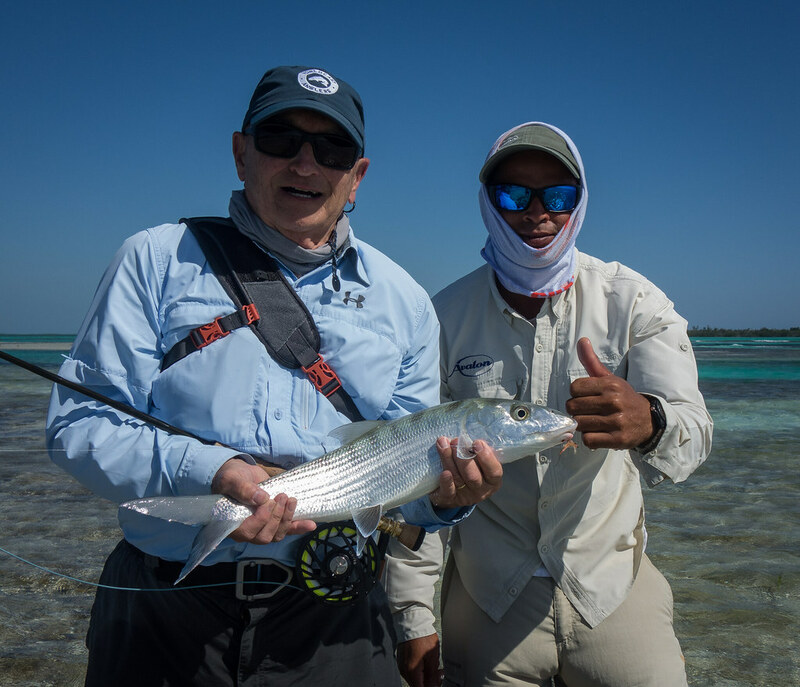 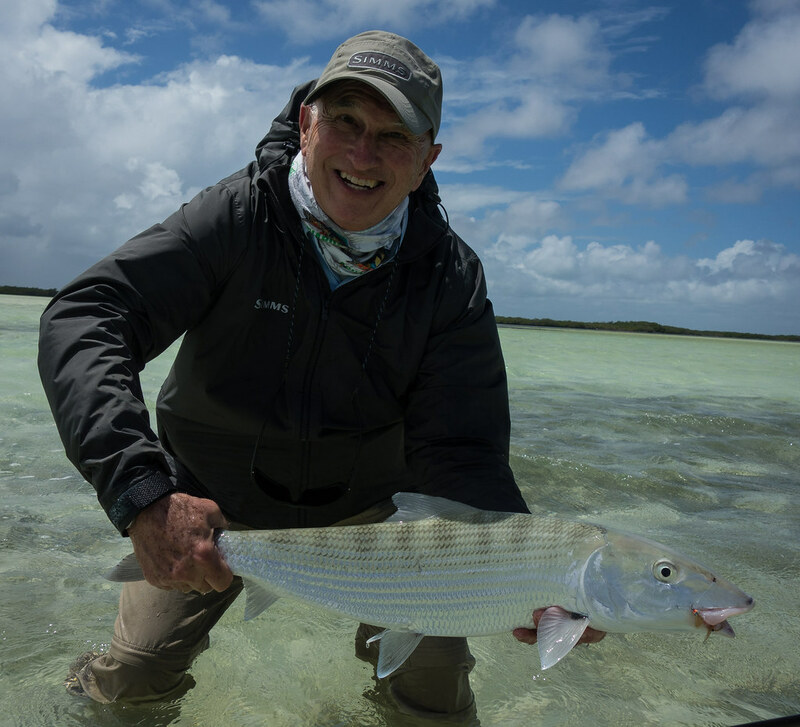 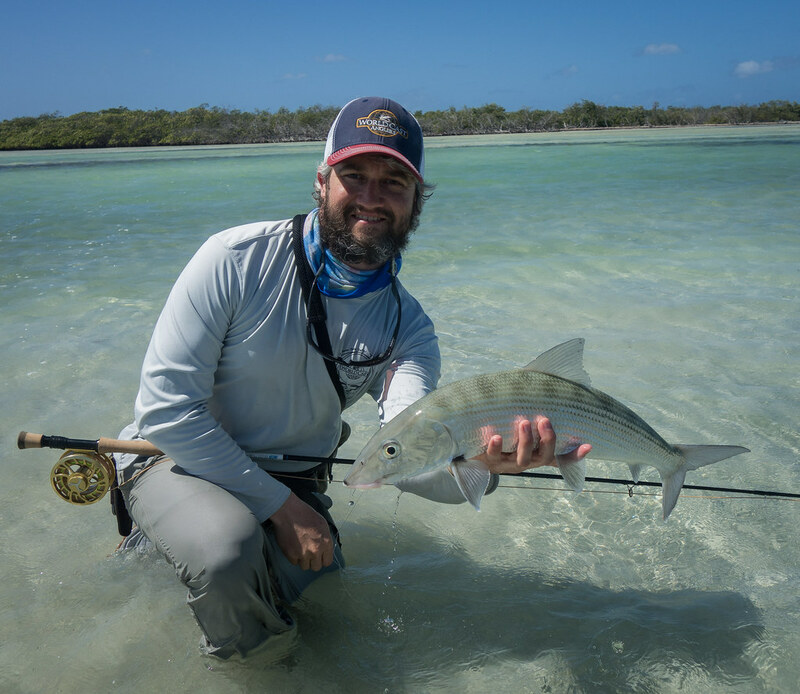 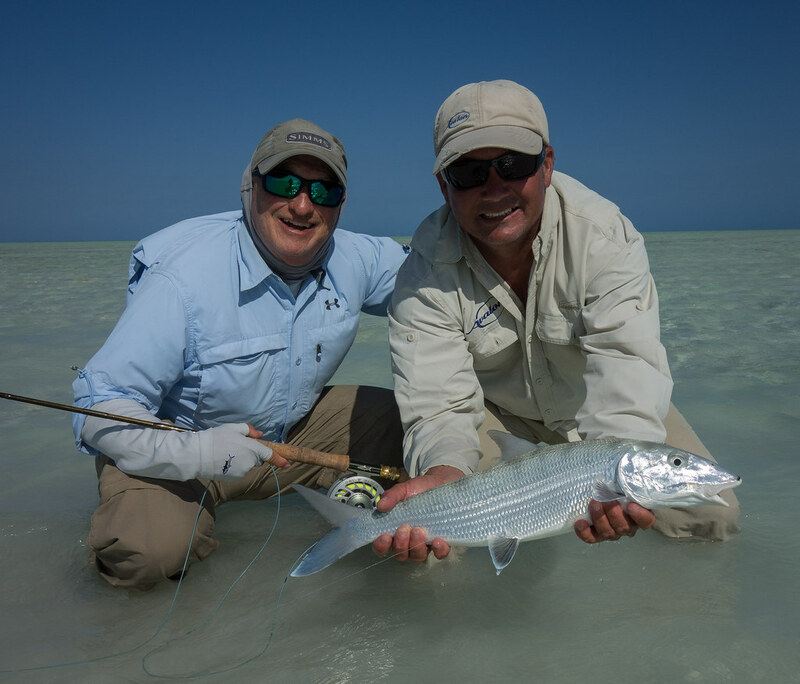 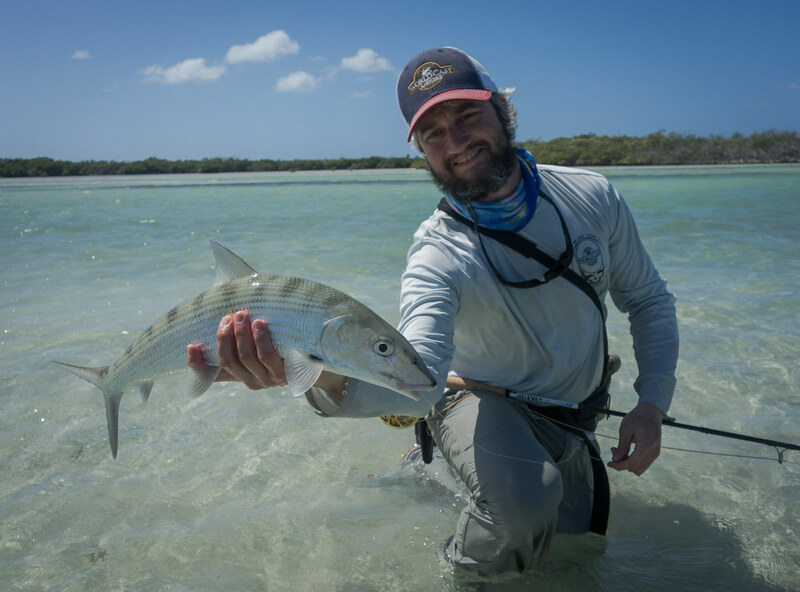 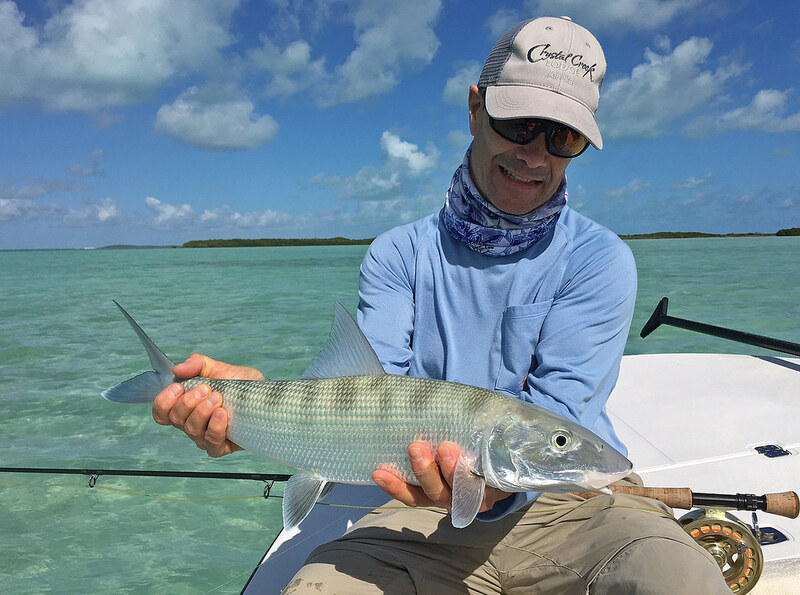 The Bonefish are plentiful and are very large by Caribbean standards: averaging 4-6lbs. 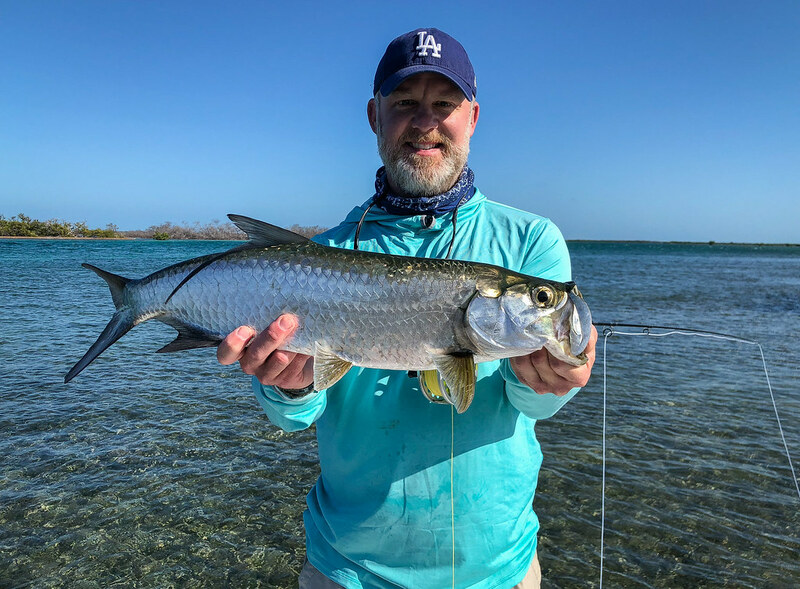 There are great populations of resident Permit that feed on the southern coastal flats year round and last but not least, the numbers of resident juvenile to migratory adult Tarpon (seasonal) are amongst the best in Cuba. 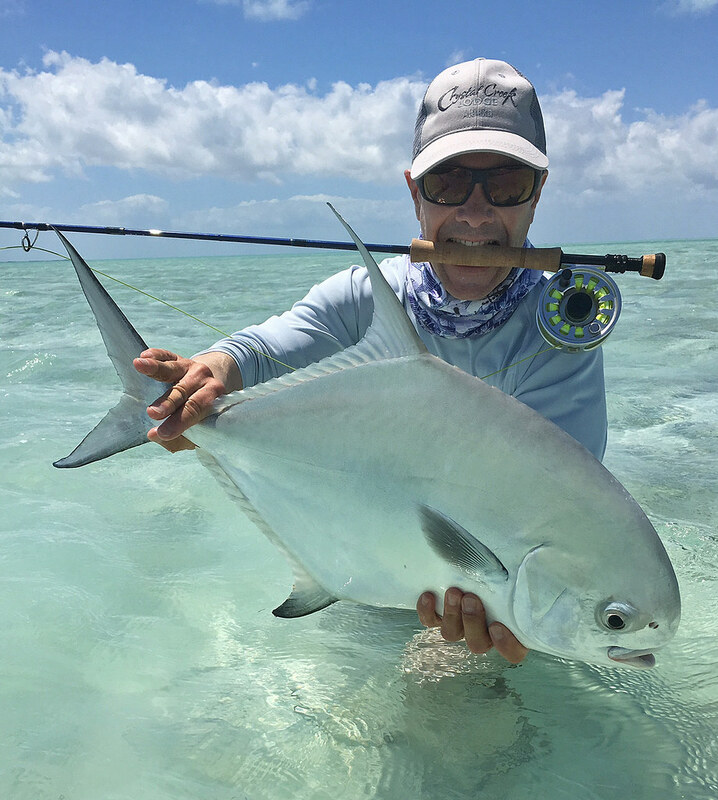 When fishing with the Avalon team, the number one goal for each day is to achieve a Grand Slam and there are not many places in the world where the odds are any higher than Jardines de la Reina. 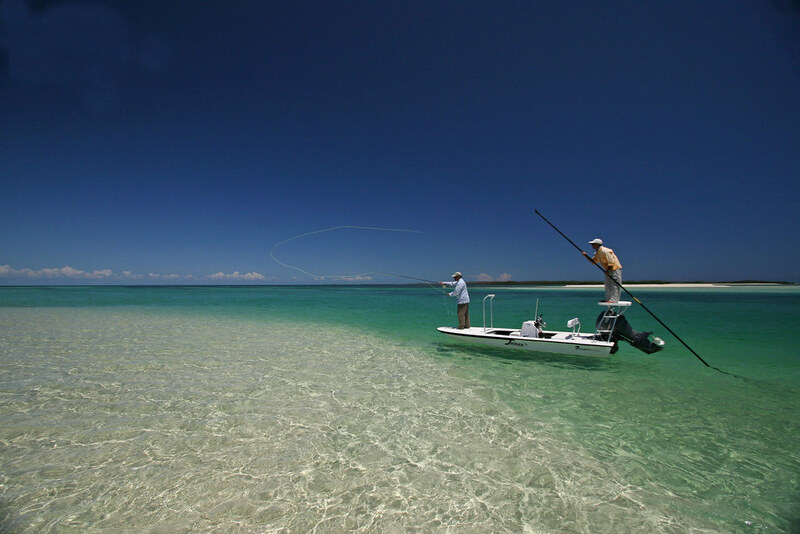 Not only is the fishing world renowned; the accommodations are absolutely impeccable. 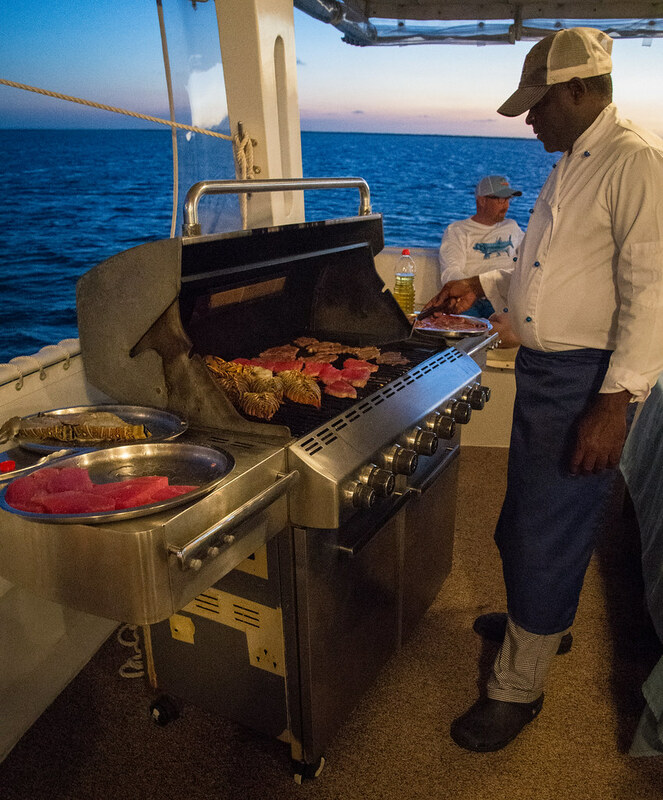 Every guest will be transferred by bus from Havana to Jucaro port (5 hour drive), and then a 3-hour boat ride to final destinations which are approximately 60 miles from the Jucaro port. 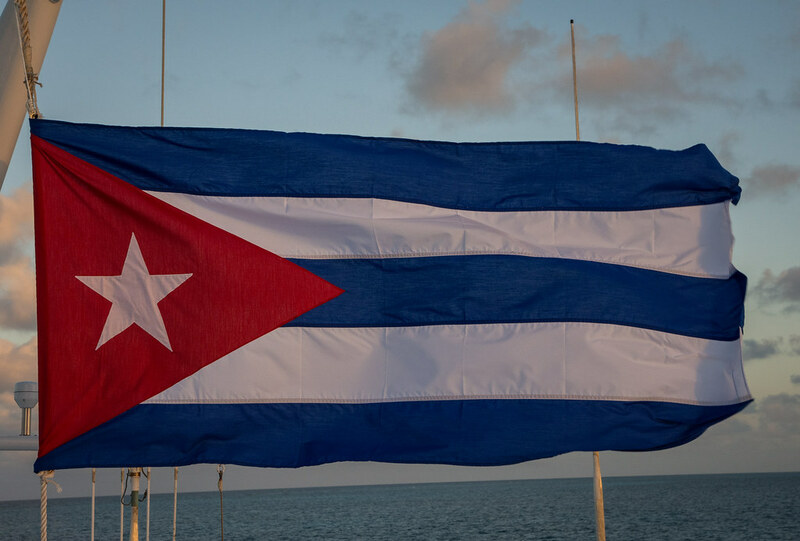 There is also the option of flying directly into Camaguey or Santa Clara from the United States to bypass 3-4 hours of drive time. 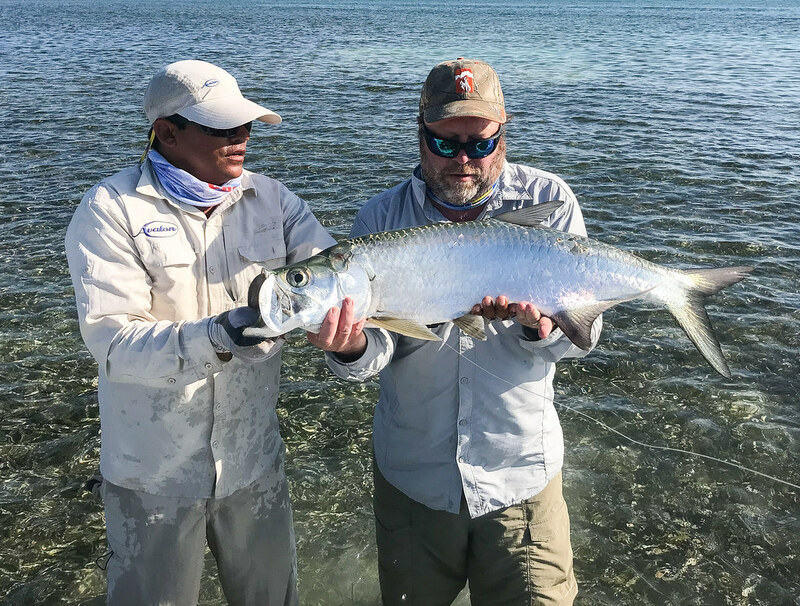 Experiencing the culture of Cuba before you even make it to the fishing grounds is a special experience as well, since not many individuals can say they have seen the land that Ernest Hemingway lived and wrote about. 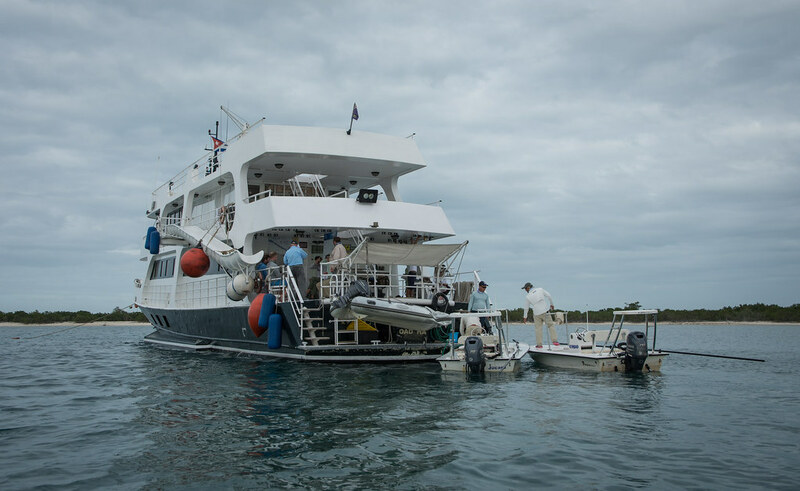 Due to it’s remoteness, the JDR basecamp will be the new Avalon Mothership III; A luxurious yacht that provides excellent service from their wonderful staff. 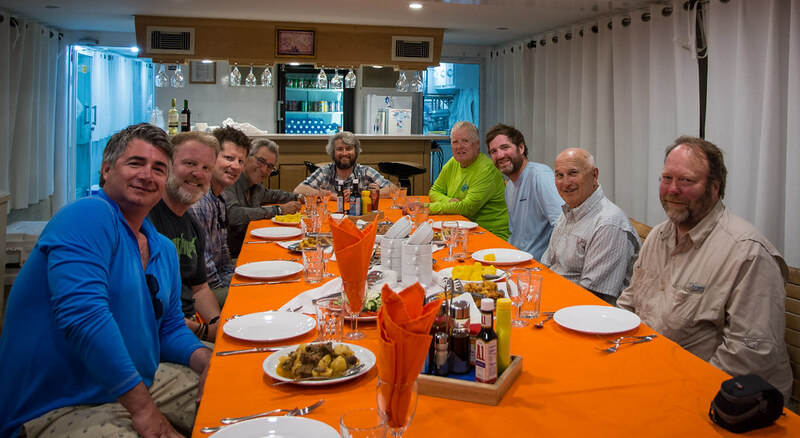 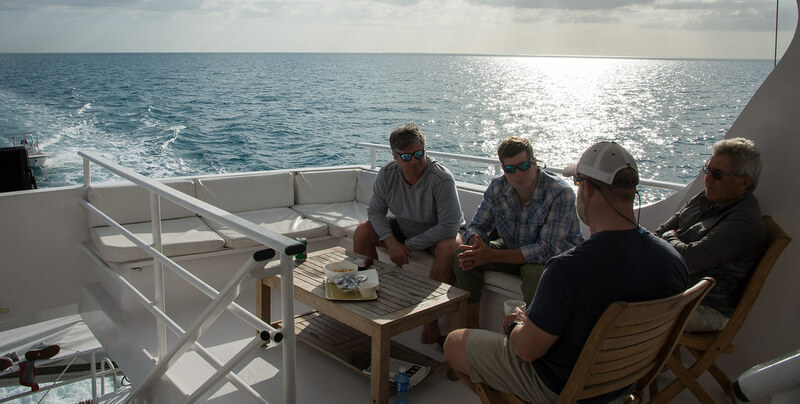 It is an intimate experience that will not be forgotten.The Avalon Mothership is the ideal base camp for fishing Jardines de la Reina. 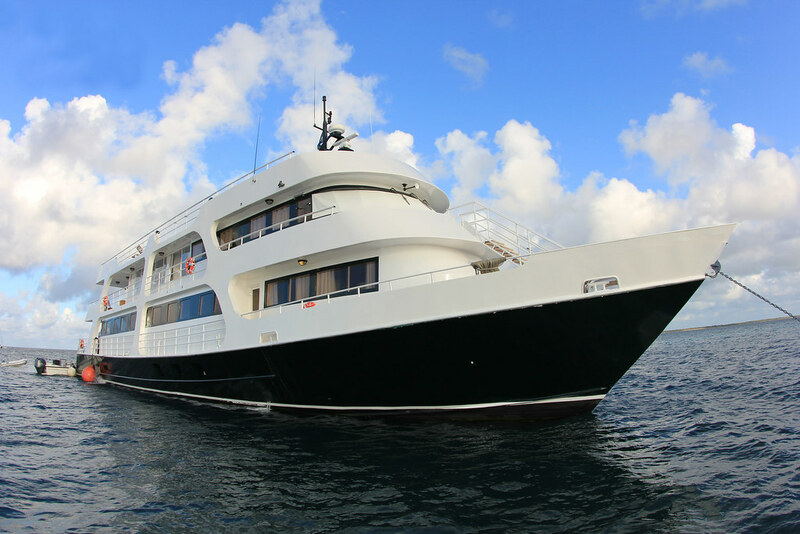 A luxurious vessel with 11 private deluxe cabins plus 4 suites (15 rooms overall) that each have a private bathroom as well. 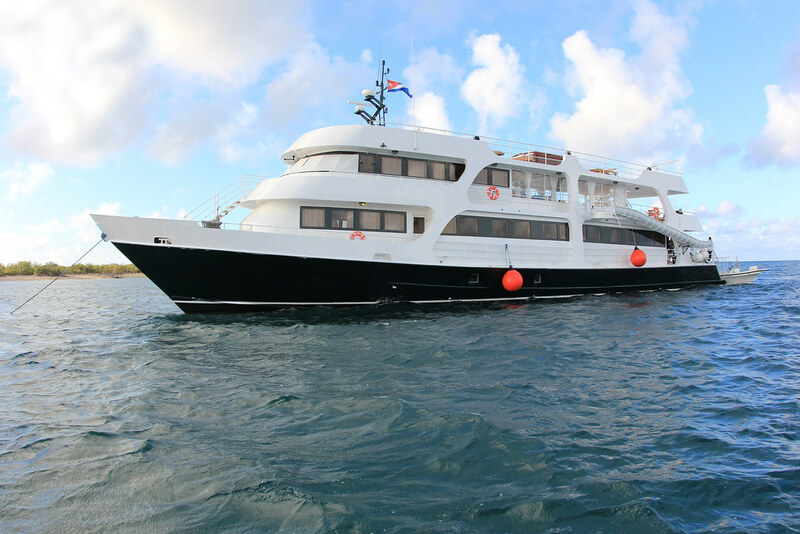 It is a state-of-the-art vessel with its first voyage coming in 2019. 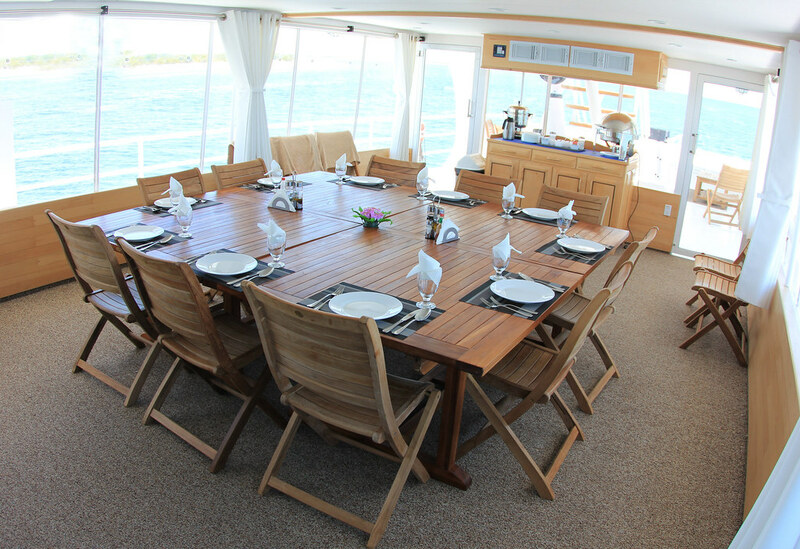 The Avalon Fleet III has a wonderfully large dining room, bar, and lounge combination on it’s upper deck. 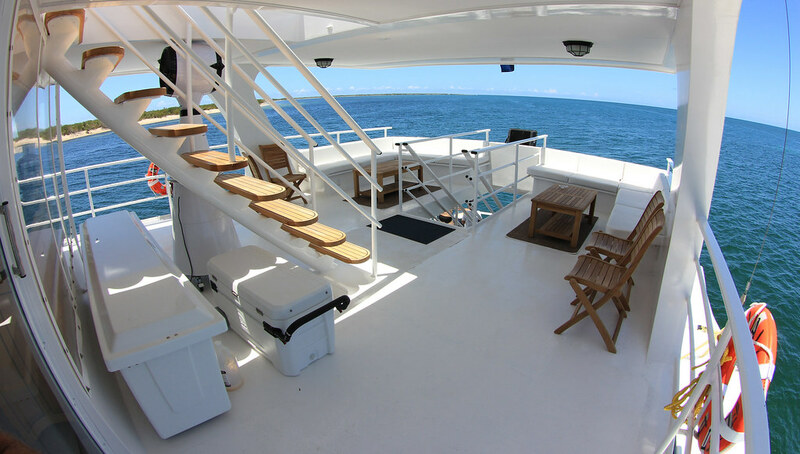 It’s ambience is unique, yet simple, luxurious, yet warm; a feeling of comfort and relaxation after a day on the water. 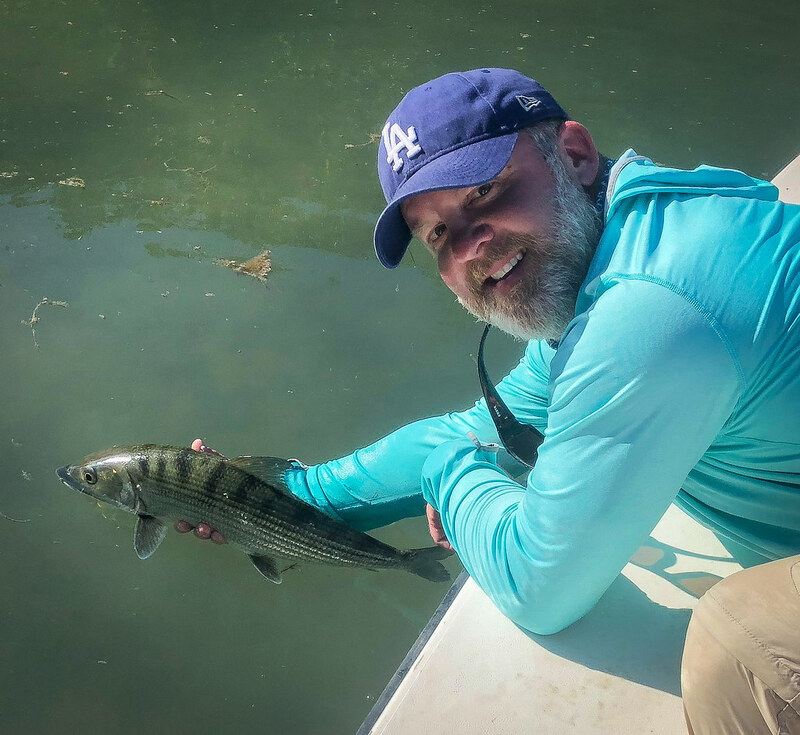 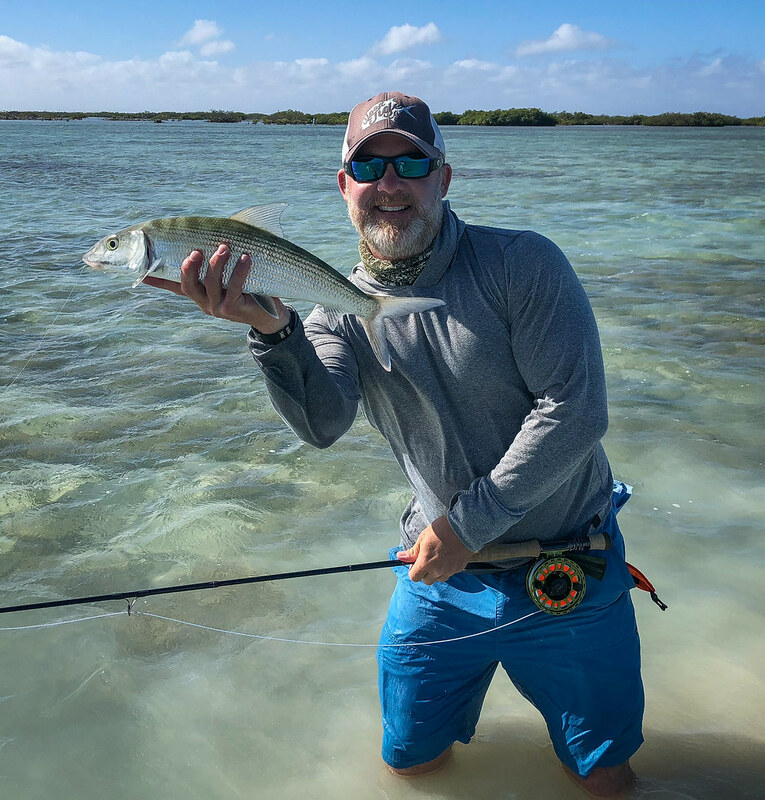 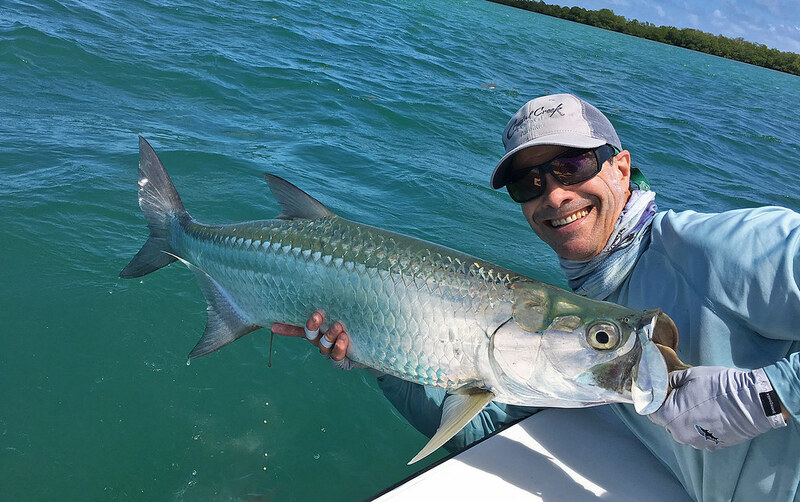 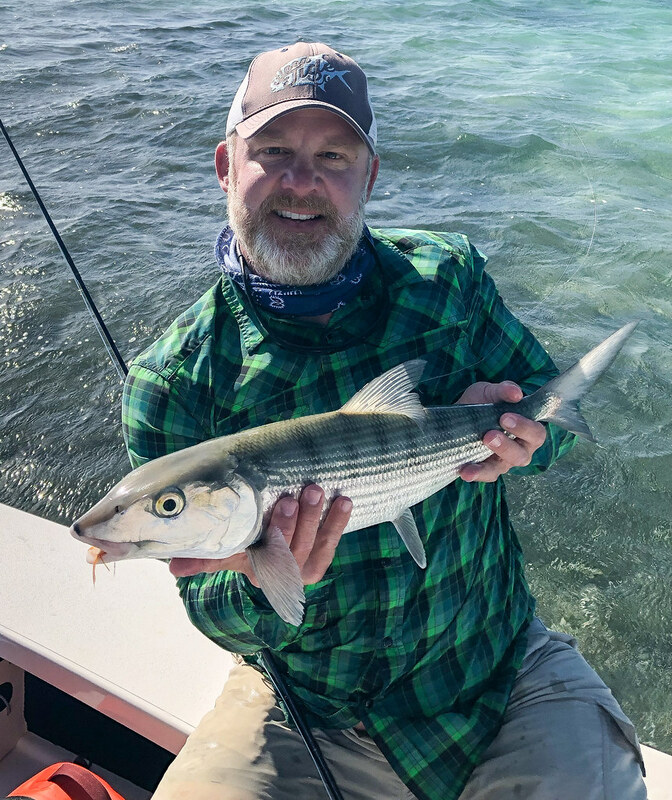 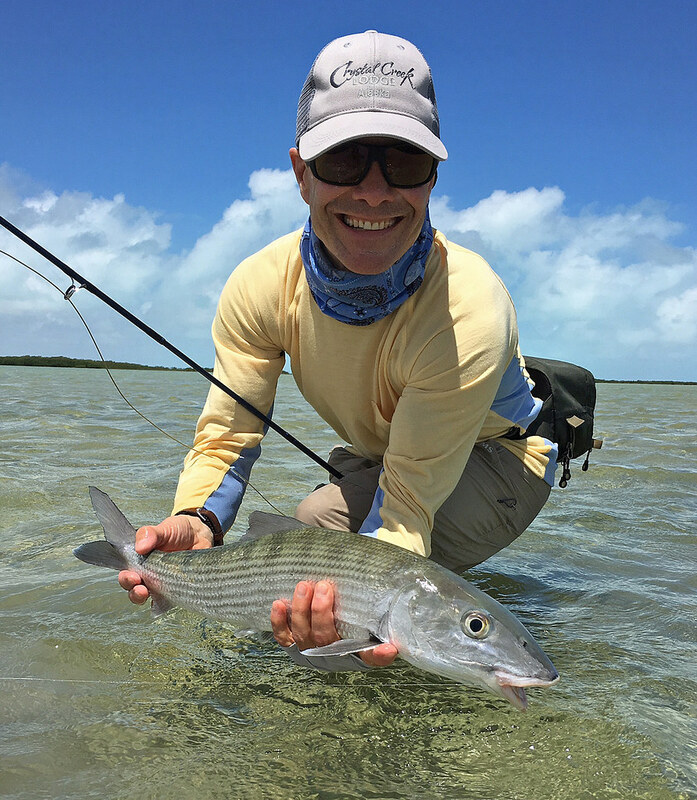 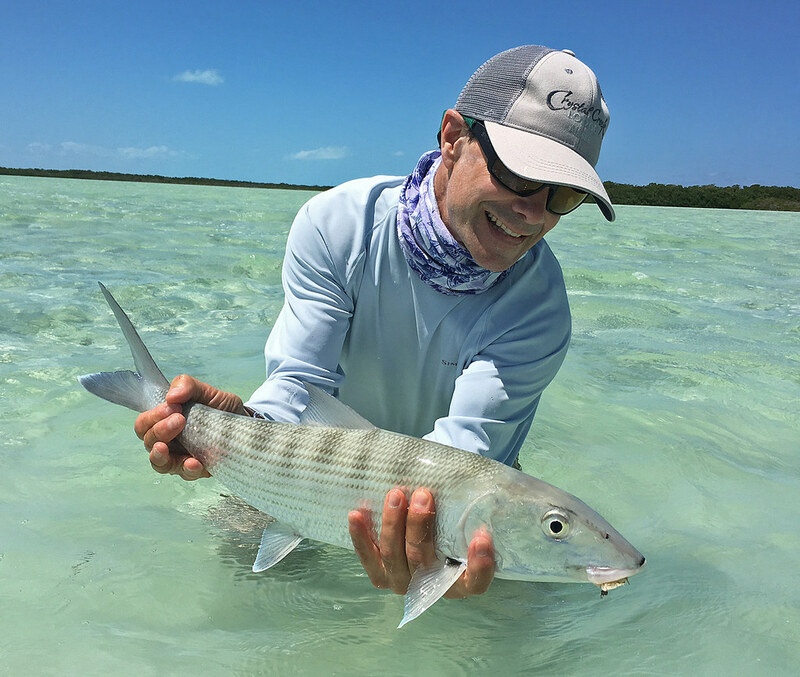 WorldCast Anglers Cuba – JDR Trip Report Spring 2018!